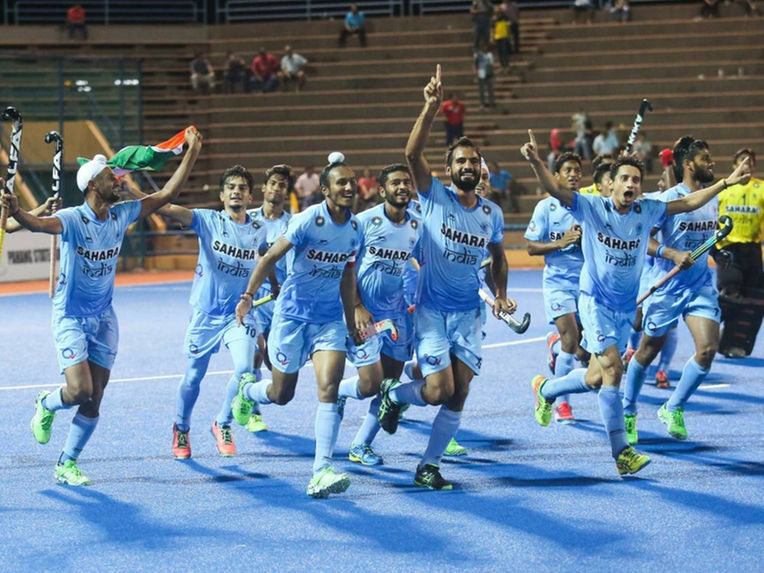 KUALA LUMPUR (92 News) – India’s junior men’s hockey team beat arch-rivals Pakistan in the Asia Cup 2015 final to lift its 8th edition on Sunday. The team was in supreme touch in the tournament and sustained their run in the final where they outplayed the neighbours 6-2. Harmanpreet Singh was the top scorer with four goals, Armaan Qureshi and Manpreet chipped in with a goal each. For Pakistan, there were only two goals – either side of the half – from Muhammad Yaqoob and Muhammad Dilber respectively. Pakistan struck back in the 28th minute with a field goal by Muhammad Yaqoob before Harmanpreet rose to the occasion with a hat-trick in the 30th minute as India finished the first-half with a comfortable 3-1 lead. India started the second-half with the usual flair when Armaan Qureshi and Manpreet scored field goals in 44th and 50th minute respectively to consolidate India’s lead to 5-1. Harmanpreet found himself at the scoreboard again with a fourth strike of the match in the 53rd minute. 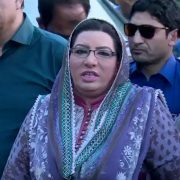 Pakistan reduced the margin in the 68th minute with a field goal by Muhammad Dilber.